A section of Wharncliffe Road was shut down to traffic Friday night following a gas leak at 540 Wharncliffe Road. 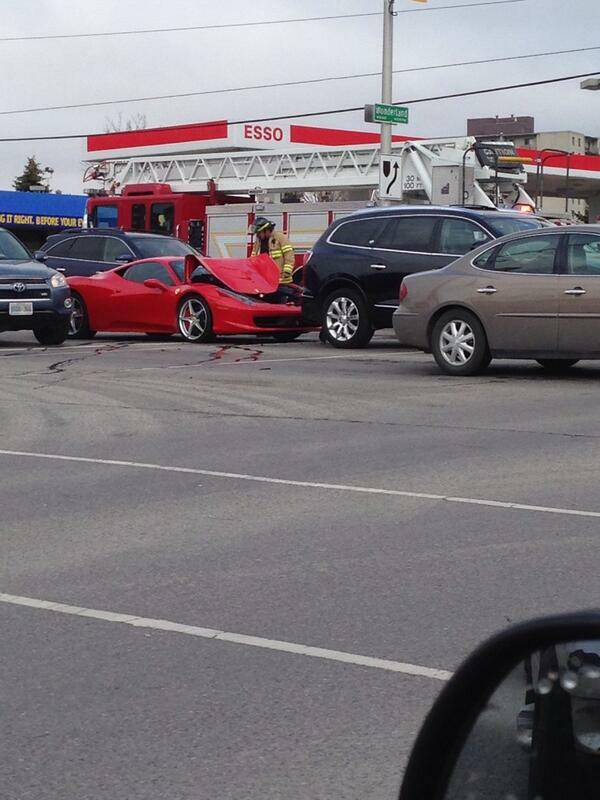 There was high drama on Grey Street Saturday afternoon. CTV reports Fire crews and Police were called to a home in the 400-block of Grey Street just after 5 o’clock after a call about a possible gas leak. When officials arrived on scene, they found the natural gas levels in the ‘explosive’ range. Bradley Ave just east of Wellington. 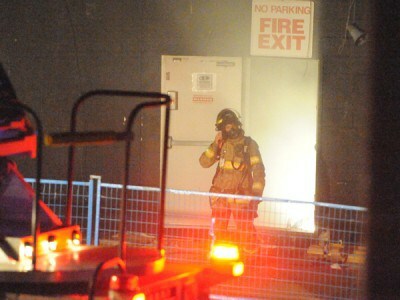 Fire Fighters G. Michels and S. Beattie suppress an underground gas leak ignited by a hydro pole that set fences on fire.